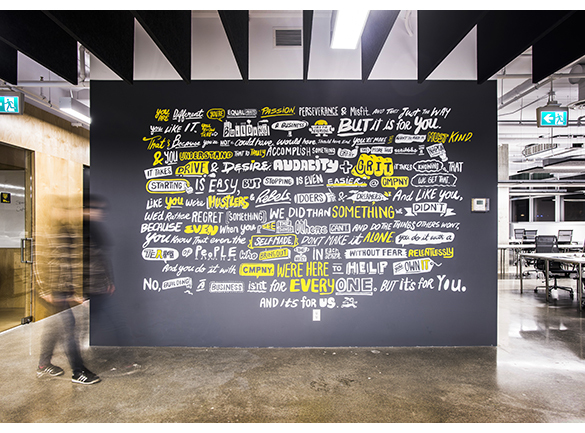 New mural work for CMPNY in Coquitlam. Written by Carson Ting. Posted on April 14, 2017. Filed under Drawings, Blogging, Murals. Tagged cmpny, coquitlam, mural. 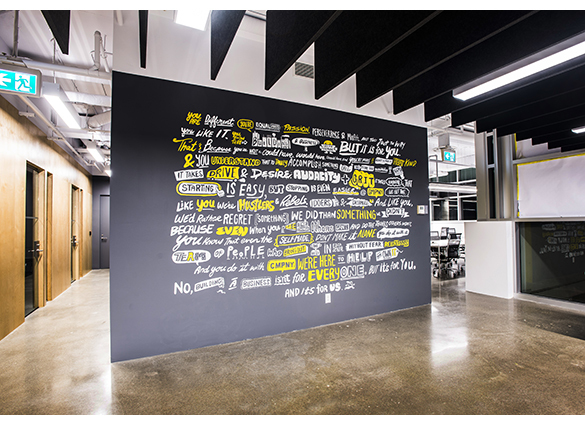 Comments Off on New mural work for CMPNY in Coquitlam.. 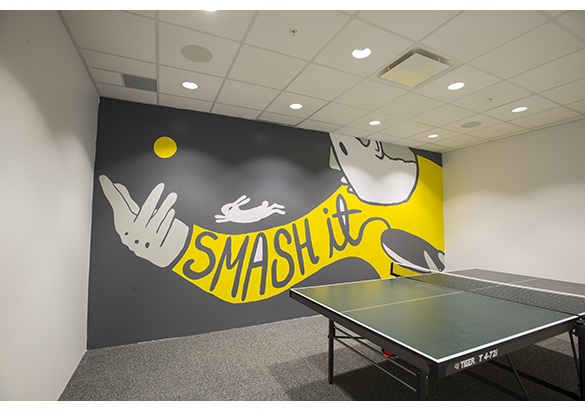 Here are 2 of the 3 completed murals we hand painted in Coquitlam. The third one is in the works and we plan to finish it later this month. CMPNY is a coworking space built by BOSA properties. With CMPNY coworking spaces in both Burnaby and Coquitlam, and Vancouver being the next, we’re super stoked to be part of this cool coworking space concept.